A brand new festival is arriving on the Isle of Skye this summer. 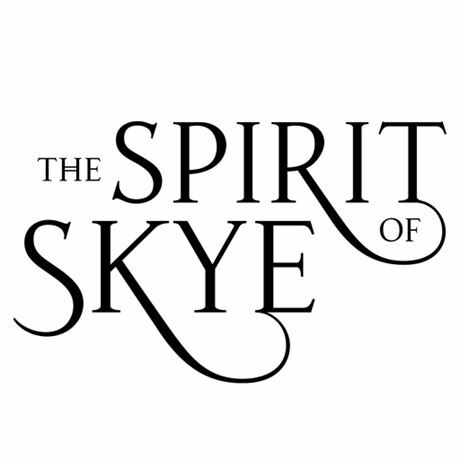 The Spirit of Skye brings together Scotland’s finest whisky, gin, beer, music and food. The show will feature major drinks brands, local experts, creative masterclasses, ceilidhs, live music, local produce and one of Scotland's finest chefs. Whether you’re a drinks connoisseur, a food lover or simply looking for a good time with friends, there’s something for everybody at the Spirit of Skye. See you soon!